Brad is dropping a bomb on the problem of caring too much about what others think. Glenn and Brad discuss confidence, self-trust and how to obtain both. Ask yourself this important question: Do the people you associate with add value? 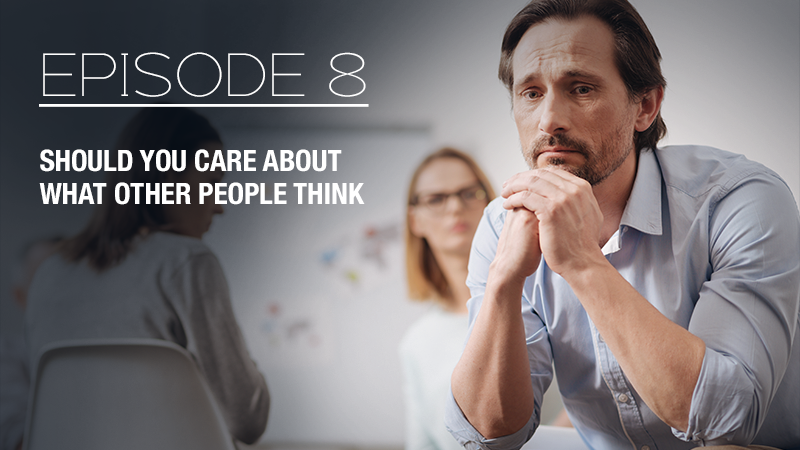 Listen to Brad’s advice on how to deal with people judging you, how to look at every problem as a growth opportunity and how to stop lying to yourself.